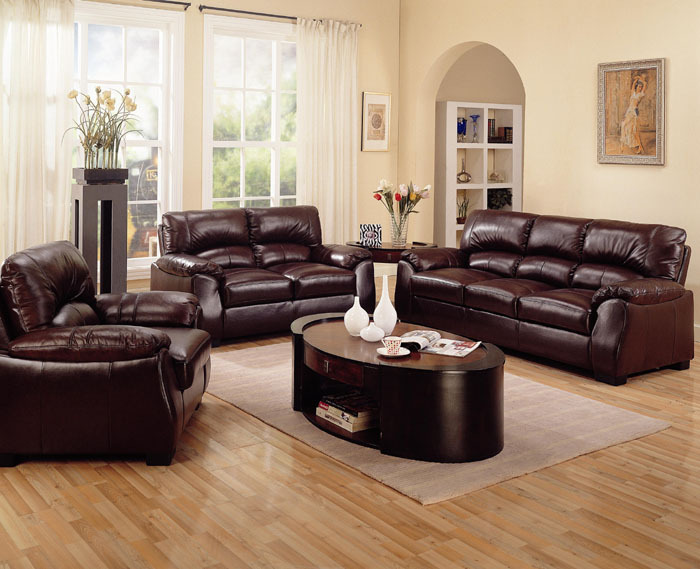 The Drake living room sofa set features a soft top grain leather match cover. 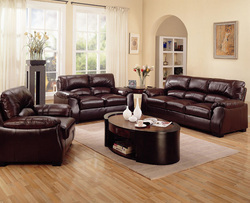 The sofa set features comfortable seating with a dual cushion pillow back and padded pillow arms. Includes Sofa and Loveseat. Additional Club Chair is also available.